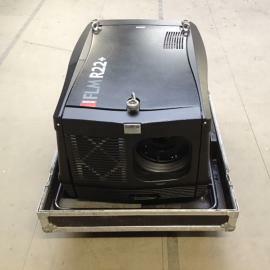 Barco SLM R12+ Performer Projector with case. 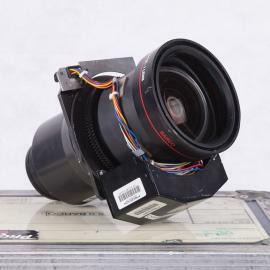 Lens available at extra cost. 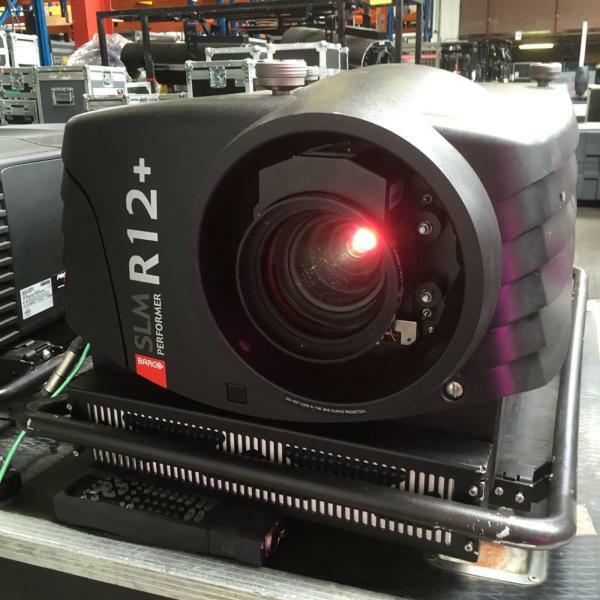 Barco's SLM R12+ offers the unique quality of three-chip DLP colors and a very bright 12,000 lumens light output at a sharp price-to-quality ratio. 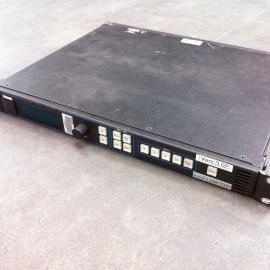 The SLM's track record of reliability and consistent performance in large venues speak volumes about its capabilities. 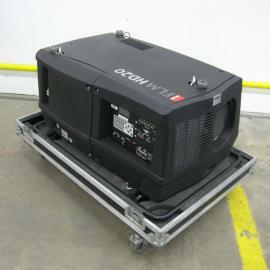 Projector comes with flight case and no lens included.